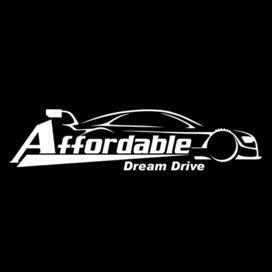 Affordable Dream Drive is a Las Vegas Exotic car rental facility. There is no other city filled with glamour and enchantment that simply eludes from the Las Vegas Strip lifestyle, and there is no better way to enjoy the strip. Drive in a Ferrari, Lambo, or even a Porsche. It's every little boys dream to drive a super car. They have lined our bedroom walls and finally, its a dream come true for only $149!